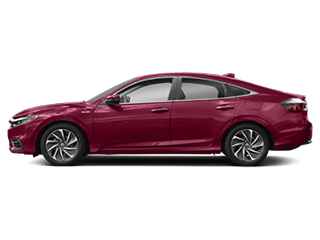 After finishing up your time at college or university, you’re preparing to take on the working world. 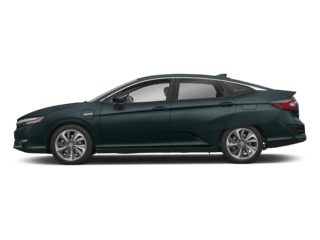 To help you get from point A to point B, you’re going to need a new car. 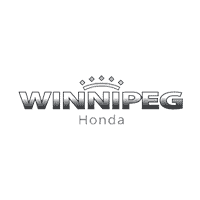 That’s where the team at our Honda dealership in Winnipeg, MB, can help! 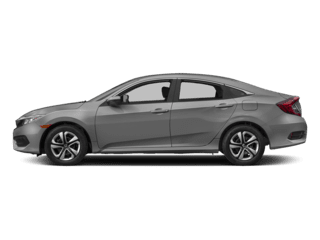 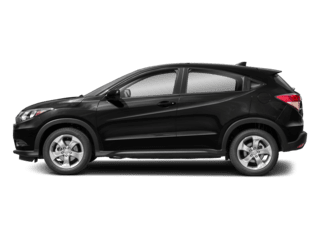 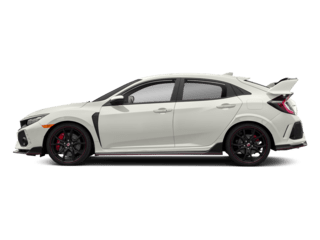 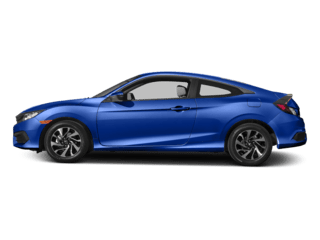 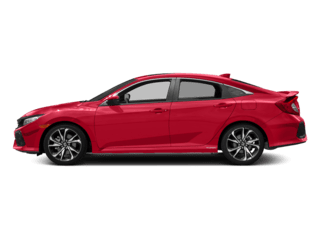 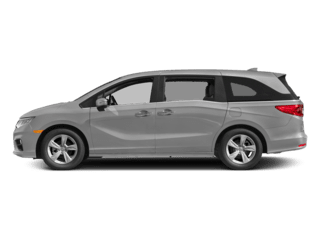 Honda Financial Services is making it easier than ever for graduates to lease a new Honda with the Honda college grad special. 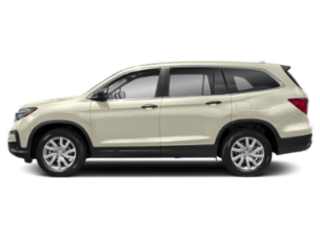 Most recent grads have little or no credit history, so it can be hard to finance a new car. 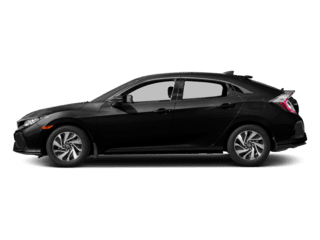 At Winnipeg Honda, we’ll make it easier for you to lease a new Honda. 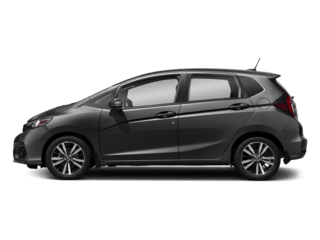 There’s no down payment required, so you can keep even more money in your pocket when you lease a new Honda at Winnipeg Honda. 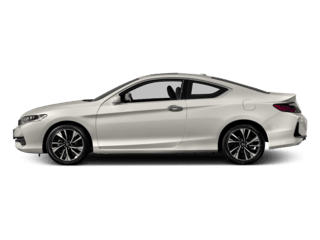 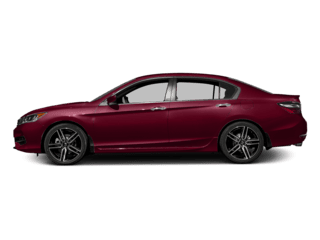 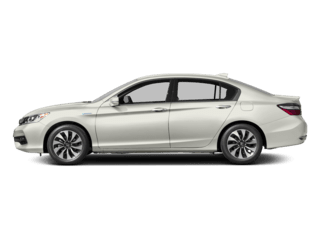 So, if you want a new Honda sedan, come test-drive a Honda Accord or Civic and enjoy a fuel-efficient ride around Winnipeg and beyond. 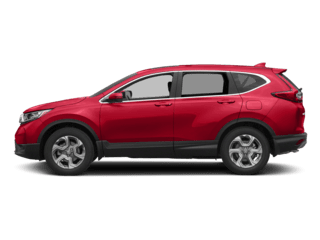 Looking for a new SUV? 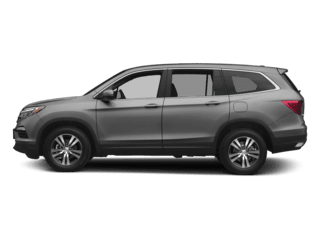 You can lease a new Honda CR-V or Pilot. 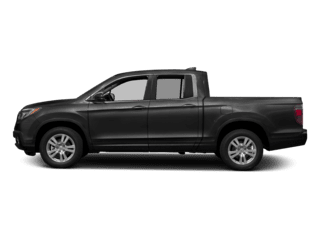 We have new Honda Ridgeline trucks, too, if you desire more power and capabilities. 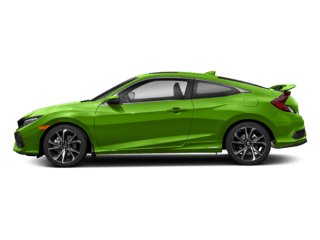 No matter which new Honda you’re interested in, our Honda finance team can help you take it home at a price that works for you.